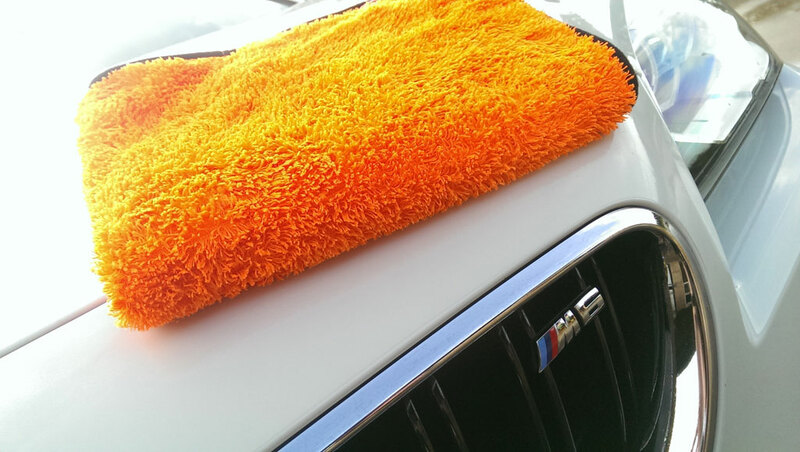 Our Refined detail will clean, enhance and refine your vehicles overall appearance . 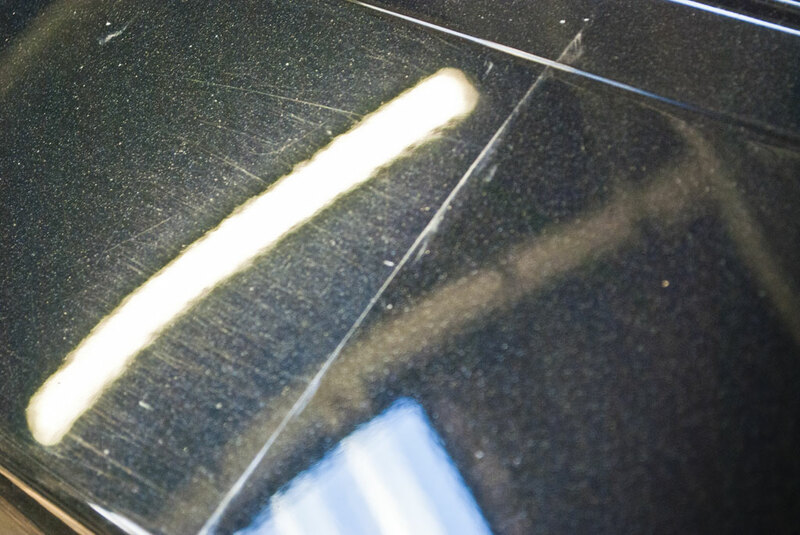 Reducing and removing small to medium defects which permanently enhances the finish of your vehicle. Providing you with crisp, deep clarity and vastly improved gloss. 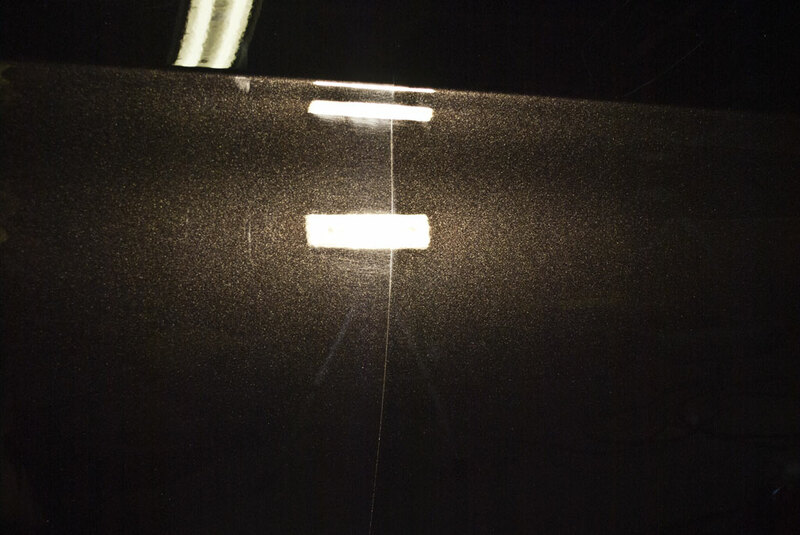 Using a methodological wash process to deeply and safely clean the vehicle ensuring that no more wash marring or swirls marks are inflicted. After our initial multi stage wash process, the vehicle will be decontaminated for the removal of industrial fallout and of course the dreaded tar spots. 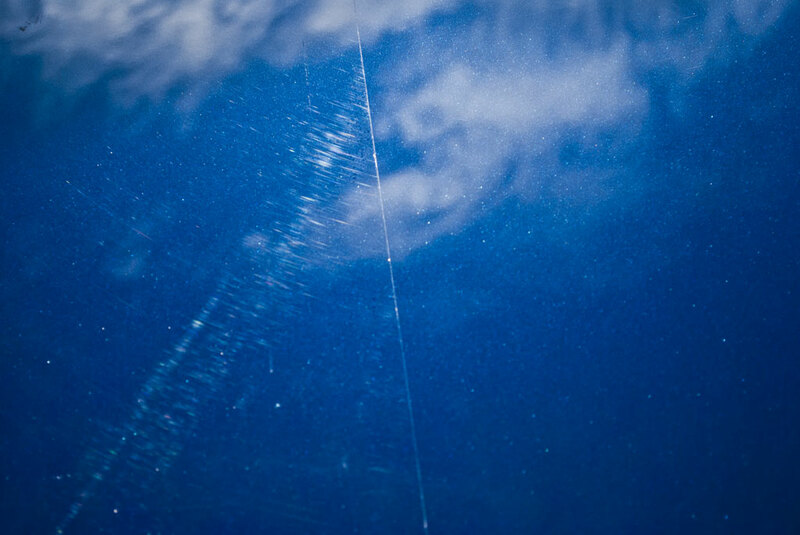 The vehicle will be re washed before receiving a clay bar treatment to remove the last of the bonded contaminates, which leaves perfectly smooth paint. 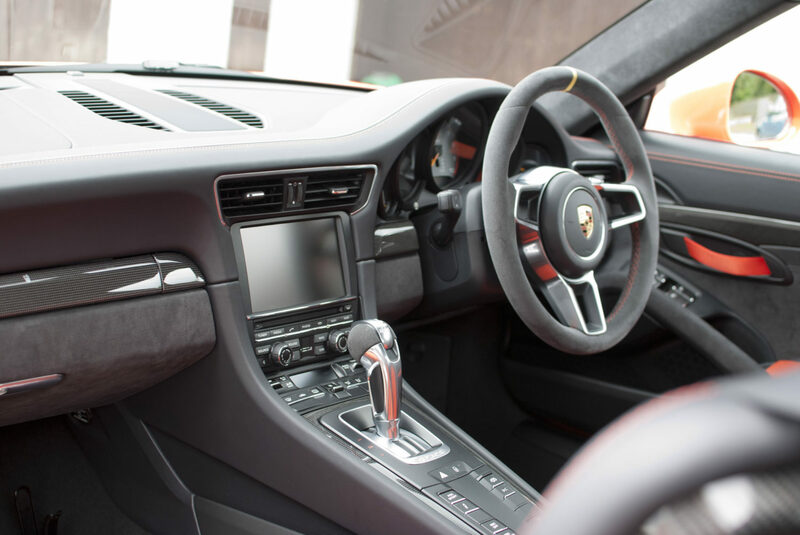 We will then inspect the vehicle for defects and take a paint health check (thickness) and decide what is the best process of polishing to achieve a uniform and improved finish. We will protect the paint work and its shiny new finish using a high quality wax, sealant or coating depending on our clients requirements. Please Note: All prices are shown as a guide only. The steps shown are for example only and can vary from vehicle to vehicle. Price is determined by paint type, size and condition of vehicle .We will always discuss the work required with our client before the work commences to make sure that we get the best possible result for our client.